The Jewelers’ Row District, which spans from Walnut to Market Street and 7th to 9th Street, encompasses not only the finest jewelry stores and retail shops, but mouth-watering restaurants and businesses of all kinds. Stroll down our historic brick-paved Sansom Street to enjoy some of the best window shopping you’ll ever see. Jewelers’ Row is the oldest diamond district in America, dating back to 1851. Jewelers’ Row (Carstairs Row) was designed by builder and architect Thomas Carstairs, circa 1799 through 1820, for developer William Sansom, as part of the first speculative housing developments and introduction of the Row house in the United States. Carstairs Row was built on the southern part of the site occupied by “Morris’ Folly” Robert Morris’ unfinished mansion designed by L’Enfant. 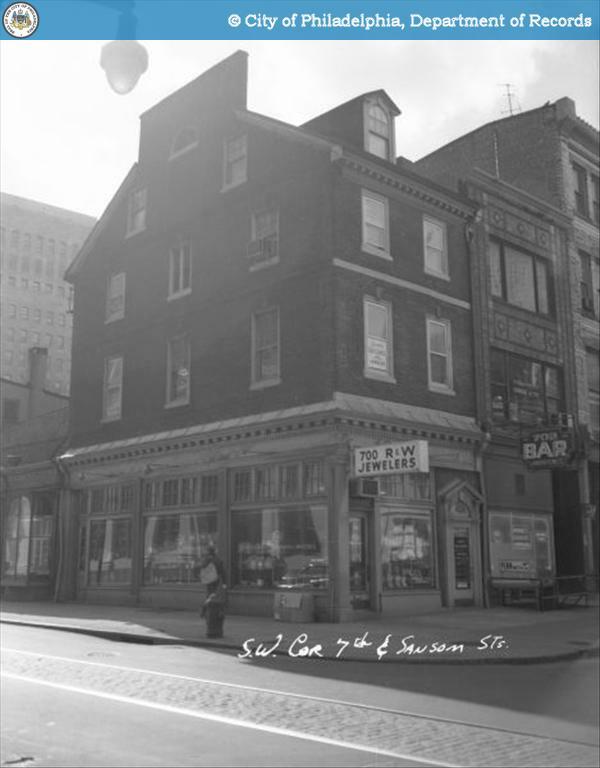 Today Jewelers’ Row still has many elements that take you back in time, from unique architecture to our brick-paved street. The District as a whole is a beautiful mix of history, businesses, residential living and tourism. 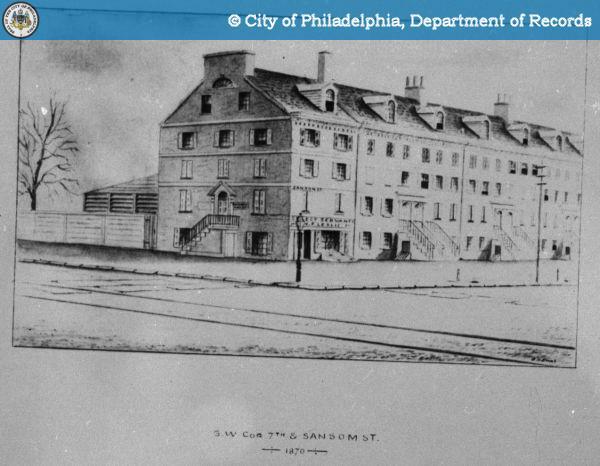 Come explore where Philadelphia’s past meets Philadelphia’s future.